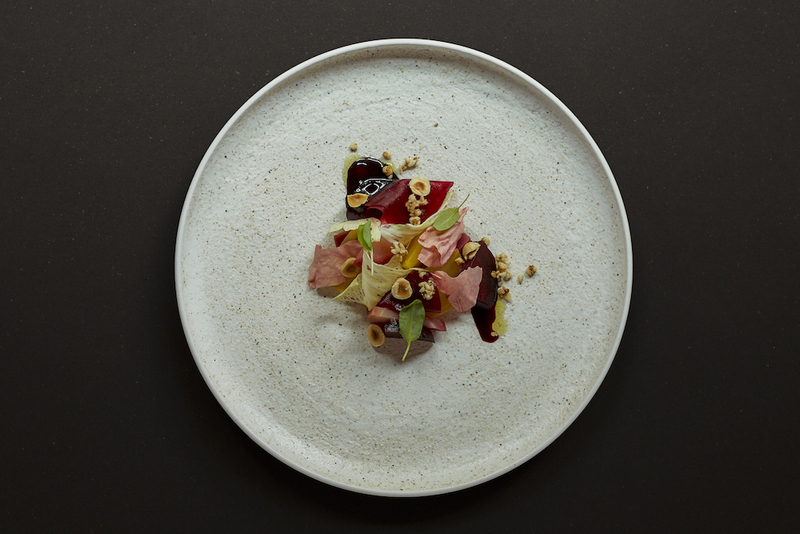 A new Nordic bakery in Soho, a healthy food focused restaurant and bakery in Marylebone and two big named chefs – Andre Garrett and Adam Handling – open at the Corinthia Hotel and the new Belmond Cadogan respectively. Read our guide to the restaurants opening in London this February. 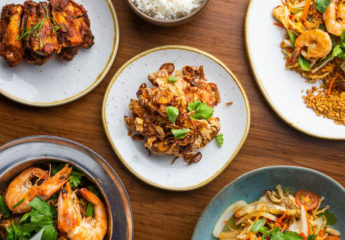 Ooty, which specialises in southern Indian cuisine, opens on the former site of Galvin Bistro de Luxe on Baker Street, Marylebone on Thursday 14th February. Ooty is split into three parts – an 80-cover fine dining restaurant led by the ex-head chef of Rasoi and Vineet Bhatia London, an underground cocktail bar (“Ooty Club”) and an all-day casual dining restaurant (“Ooty Station”). Belmond’s Cadogan Hotel reopens in Chelsea this month, with chef Adam Handling in charge of the food. We don’t know much about the restaurant at this stage but it will be a British focused menu and there’ll be a take on traditional afternoon tea as well. 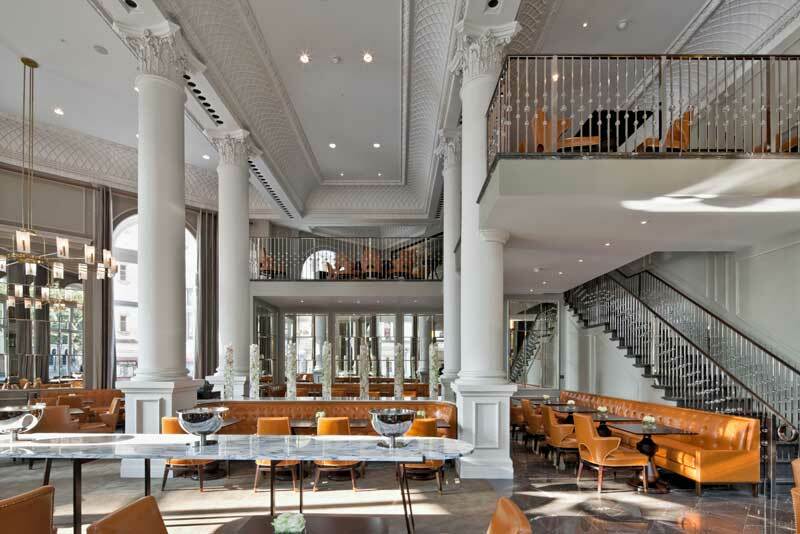 Last year they opened Kerridge’s Bar & Grill from chef Tom Kerridge and now Michelin starred chef André Garrett joins Corinthia Hotel London from Cliveden, taking over the Northall restaurantm along with all the hotel’s F&B other than Kerridge’s. André started at Northall in January, but his menu won’t be in place until later in February. More news to follow. 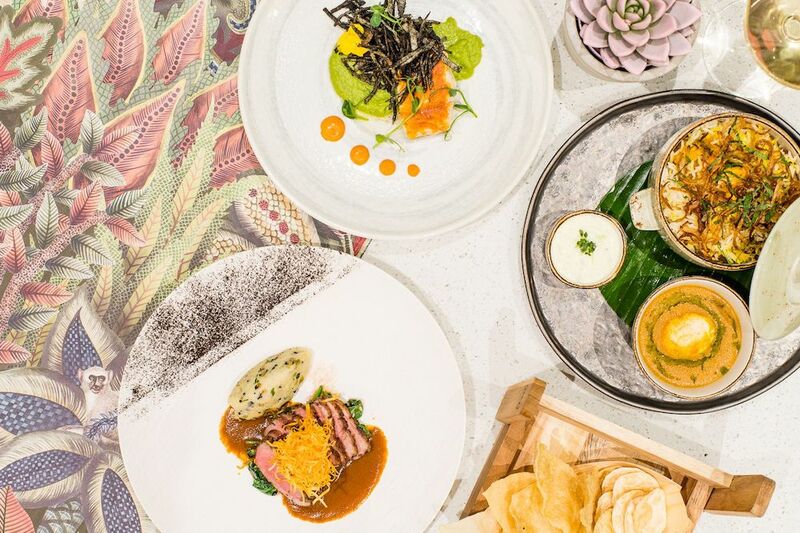 The restaurant at The Mandrake hotel relaunches this month as Yopo, bringing modern European cooking with South American elements to Fitzrovia. Menu highlights include ceviche of seabass, blood orange, red onion & nasturtium and charcoal grilled octopus with aji pancha & avocado. Yopo replaces Serge et Le Phoque at The mandrake hotel. 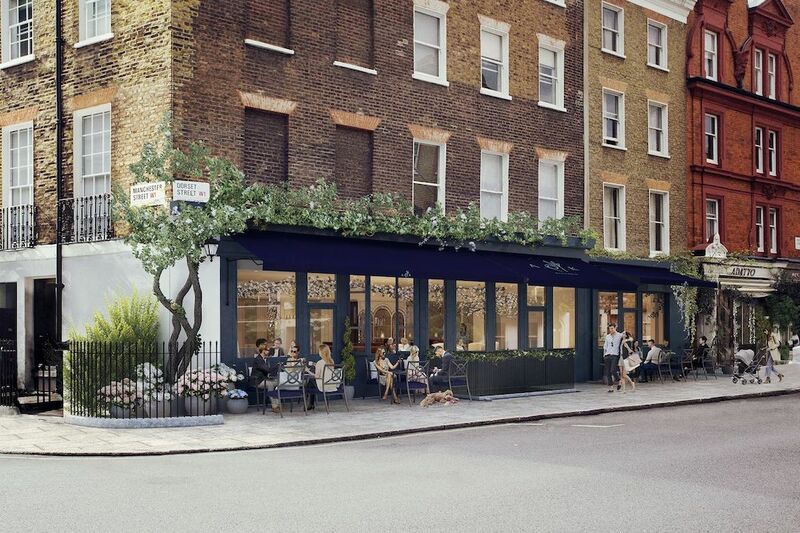 A new kitchen and bakery with a healthy focus opens to Dorset Street in Marylebone this month. A.O.K will have a menu with no refined sugar and with limited dairy and gluten ingredients. 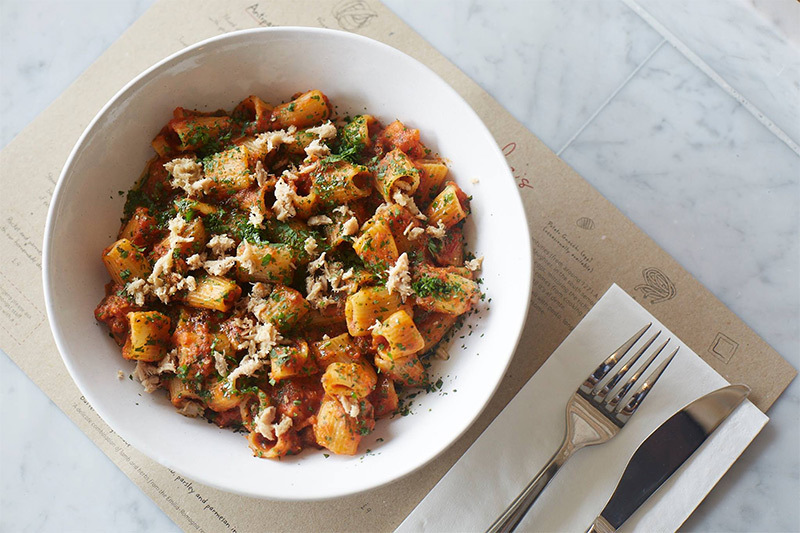 It’s part restaurant/cafe and part bakery, all of which has a specific focus on healthy food. 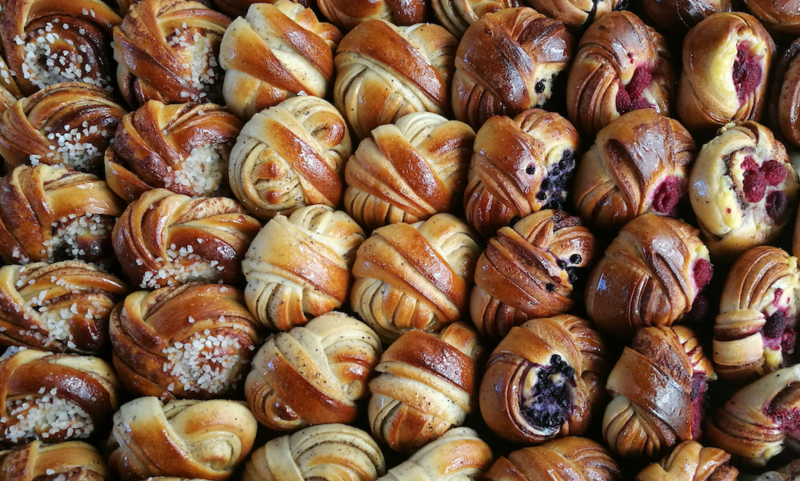 Nordic bakery Söderberg, whose original site is in Edinburgh, opens on Berwick Street in Soho this month. 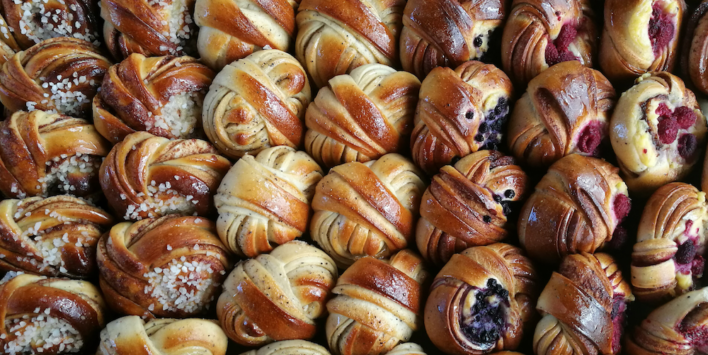 The two-floor café will offer the Nordic classic smörrebröd as well as their signature cardamom buns. Söderberg will be open from breakfast to dinner when you can order sourdough pizzas and Scandi-inspired cocktails, natural wines and craft beer. 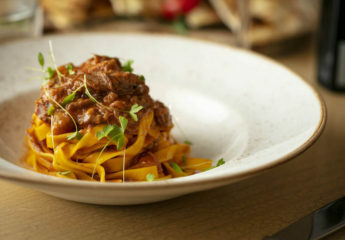 Italian restaurant and pasta specialist, Emilia’s Pasta, which originally opened in St Katharine Dock in 2016, is opening a second site in Aldgate in February. The 55 cover restaurant (which will also have a terrace for 24 people) will feature a menu of classic pasta dishes and a revolving list of specials. You may like reading some of our recent reviews including Heckfield Place, Serge Et Le Phoque, Cora Pearl, The Ninth and BRAT in Shoreditch. 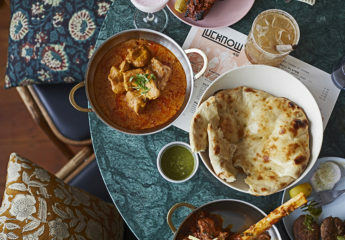 You may also like to read our guide to the best new London restaurants of 2018.